Located in a prestigious east side business park The Business Centre offers full service office suites convenient to financial institutions, business offices, shopping and restaurants. 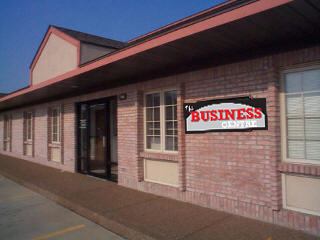 Our facility maintains a warm, professional, and productive atmosphere for you and your clients. So no matter what the situation or your location, The Business Centre has all the tools necessary to help make you and your business an instant success!